Ghosts Of U.S. Textile History. 2017. 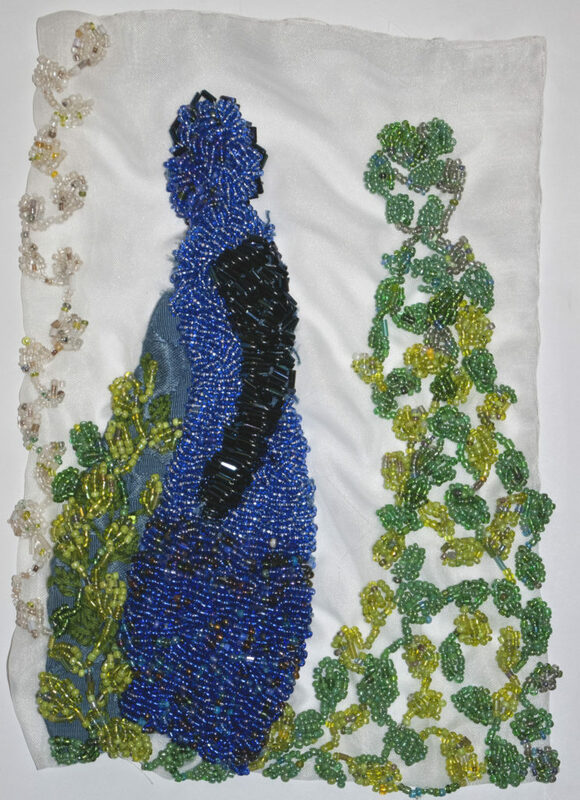 Embroidery and beading on indigo dyed fabric with appliqué and beading on voile.